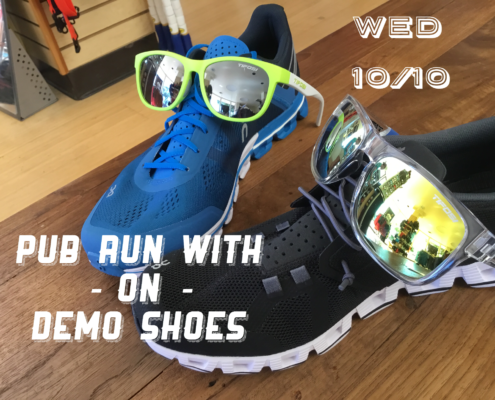 ON will be on hand with demo shoes to try out! Run will be 4.2 mile route to Lake Temescal with an option to run an extra loop to make it 5 miles. Then we are off to the The Golden Squirrel for a pint or two. Please don’t forget your headlamps/lights! All levels welcome!